Globalization has influenced higher education and research across the globe. Due to new global challenges, universities have to adopt and find new ways how to perform better and be competitive. Strategic decisions have to be made in order to provide the best possibilities for international collaboration, digitalization, efficient use of research infrastructure and sustainable teaching and learning process, as well as inclusive and safe environments. NORDTEK Conference is a platform for rectors, deans, academic and scientific staff of Northern technical universities to gather and seek for the best possible solutions for tackling matters of education and science in the 21st century. We invite you to participate and be a part of the conference, which will take place in Riga Technical University, Latvia 6-8 June. Professor Lars Börjesson is senor advisor to the President of Chalmers University on research infrastructure and Professor of Condensed Matter Physics at the Department of Physics. He has a PhD from Chalmers in 1987 and he became Professor at Royal Institute of Technology in 1993. 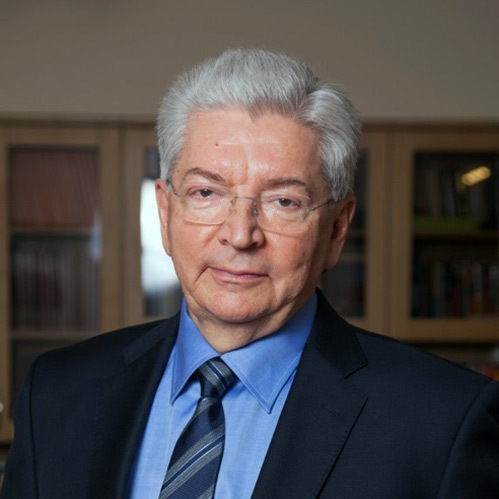 His research interest concerns fundamental aspects of disordered and soft materials and highly correlated magnetic and superconducting materials as well as materials for energy technology and electronics. He has published around 280 scientific papers in international journals. He was Secretary general to the Swedish Research Council, Council for Science and engineering and Council Research Infrastructures 2004 – 2010. He was Swedish representative of European Strategy for Research Infrastructures 2002-2012, member of the executive 2008- 2012 and vice-Chairp 2010 – 2012. He was chair of the Nordforsk’s high level group on research infrastructure 2013-2017. Lars Börjesson was one of the founders of the European Spallation Source (ESS)-Scandinavia in 2000 and became its first chair. He is now Chair of the Council of the ESS ERIC, worlds most powerful neutron source under construction in Lund adjacent to the MAX IV Laboratory, world’s most brilliant synchrotron source for x-rays, for which he was Chair 2010-2013. Lars Börjesson was awarded the Baltic Sea award in 2012 for initiating the European Spallation Source project in the Baltic Sea Region. Lars Börjesson is vice-Chair of the XFEL x-ray free electron laser facility in Hamburg that started operation in 2017 and is also vice-chair to the Board of Directors of the global radio-astronomy project SKA to be built in Australia and South Africa. Former Deputy Director General at European Comission, Adjunct Professor, D.Sc. (Tech) h.c.
Anneli Pauli has extensive national and international experience in leading science, research, innovation and university policies. She has had numerous positions of trust in different high-level groups and boards on an international, EU and national level. 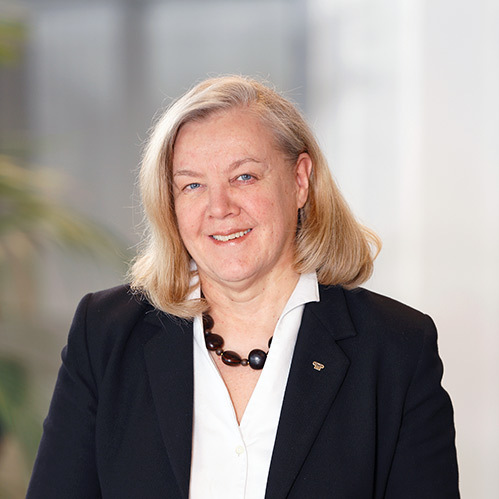 During the last 17 years Anneli Pauli has hold key senior management positions in the European Commission, Academy of Finland, Lappeenranta University of Technology (LUT) and a Science Centre. In the Commission she worked 6.5 years as a Deputy Director- General both in DG “Research as Innovation” and in the Joint Research Centre (JRC), and 1.5 years as an Adviser Hors Classe (Senior Advisor to the Director General) in Innovation and Competitiveness issues at DG Climate Action. In the Academy of Finland Anneli Pauli worked as the Vice-President being responsible for developing and implementing both science and international cooperation policies. Before being appointed as the Vice-President she worked as the Secretary General at the Research Council for Biosciences and Environment in the Academy. At LUT she worked as the Rector, and at Heureka Science Centre she was the Director. Earlier in her career she worked as a researcher in research institutes and universities, as well as for the Ministry of Environment. In 1995 Anneli Pauli was appointed as an Adjunct Professor at Helsinki University of Technology (now Aalto University), and in 2012 she was conferred by the Aalto University the title of Doctor of Science in Technology, h.c. She holds a PhD (limnology, microbiology) from the University of Helsinki. 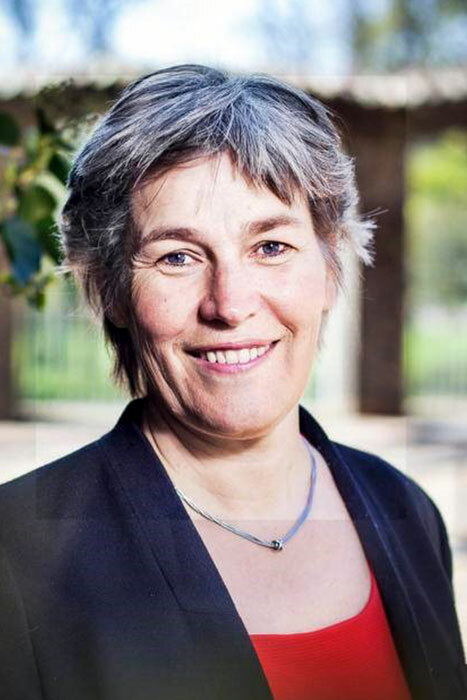 Berit Eika became Prorector for Education at Aarhus University on 1 June 2014, moving from her previous role as vice-dean at the Faculty of Health, which she had held since March 2011. She attained the responsibility of developing medical teaching and education, which e.g. led to the establishment of the AU Centre for Health Sciences Education. She graduated as a medical doctor (MD) in 1986 and received her PhD degree in 1994 from Aarhus University. Her thesis examined the role of bladder diseases related to diabetes and was partly carried out during a research stay in 1991 at University of Pennsylvania, Philadelphia (US). 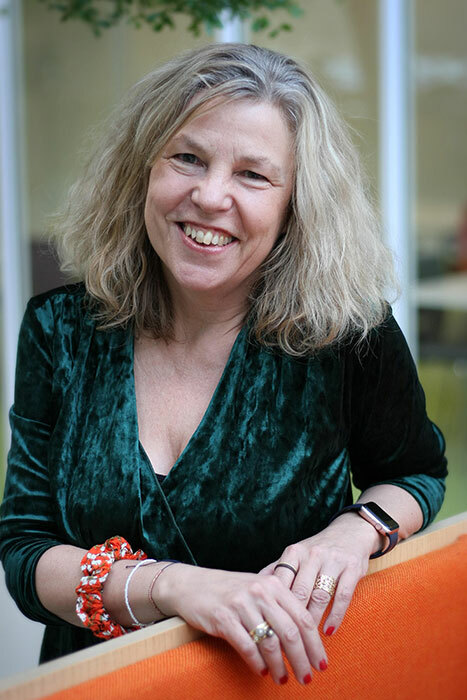 From 1996 Berit Eika took on the position to revise the AU degree programme in Medicine and simultaneously completed two master programmes; MA in Health Informatics at the University of Aalborg and MA of Health Professions Education, MHPE, at the University of Maastricht. In 2005 she became the first Danish medical professor of Health Education and has supervised numerous successful PhD students in Aarhus, and has been an external examiner on PhDs at various universities in Denmark, Norway, Sweden and the Netherlands. Sven Mollekleiv was elected as the President of the Norwegian Red Cross in October 2008, after having served as the organisation’s Secretary General for 10 years from 1991 to 2001. He was reelected in 2011 and 2014. Mollekleiv has a background in the Norwegian Confederation of Sports before assuming the post of Director of Marketing- and PR at the Norwegian Football Association. His career in DNV (now DNV GL) started as HR Director and Member of the Executive Board in 2001, moving on to the position as Head of Corporate Relations and Corporate Social Responsibility in 2002-2012. 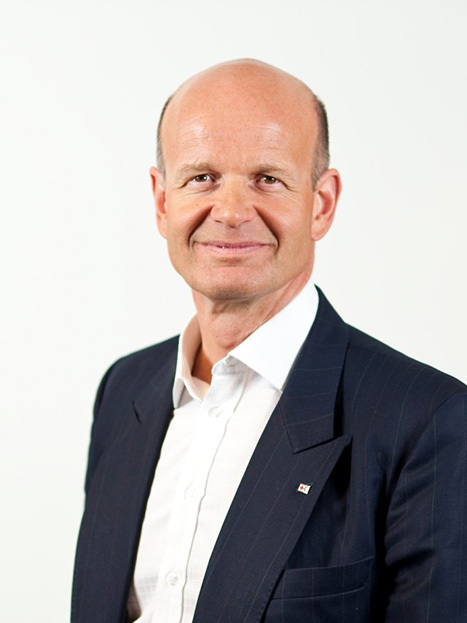 He is currently Senior Vice President for Sustainability and has served as the global ombudsman for DNV GL for 15 years. 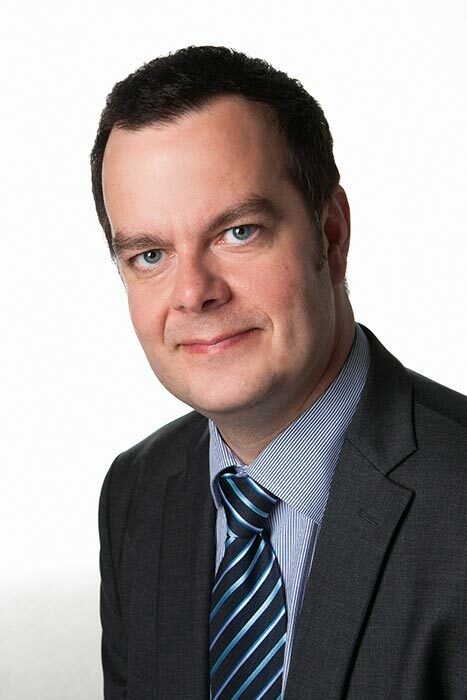 Mr. Mollekleiv is member of several boards for various organisations. He is the Vice Chairman of Moveability, the International Committee of the Red Cross (ICRC)’s Special Fund for the Disabled, and served until recently as Chairman of the Board of The Association of NGOs in Norway. He has also been on the board of Amnesty International and of the Red Cross Nordic United World College. He represented the DNV GL in, among others, the UN Global Compact and in World Business Council for Sustainable Development (WBCSD). 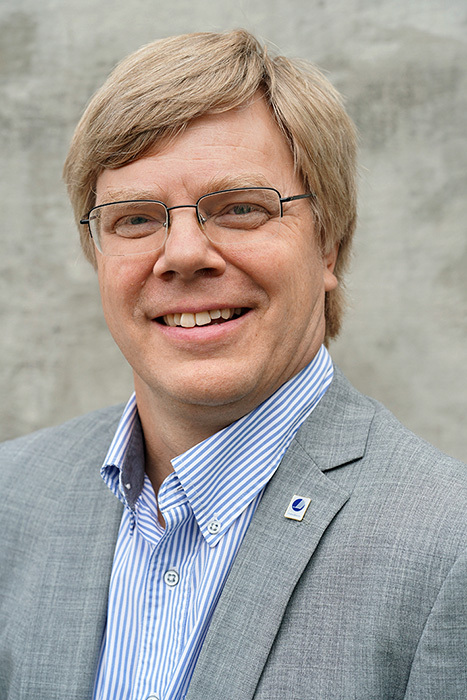 Dr Olli Salmi is the Director of EIT RawMaterials Baltic Sea innovation hub, focusing on the Finnish, Swedish Norwegian and Baltic Countries’ metal and mineral sector innovation and education. Dr Salmi has more than 15 years of experience on recycling and environmental issues in the mineral sector as well as in planning and design. At EIT RawMaterials, his main task is to ensure better integration of education, research and business among the metal and mineral sector stakeholders in their vision to turn raw materials into a major strength for Europe. 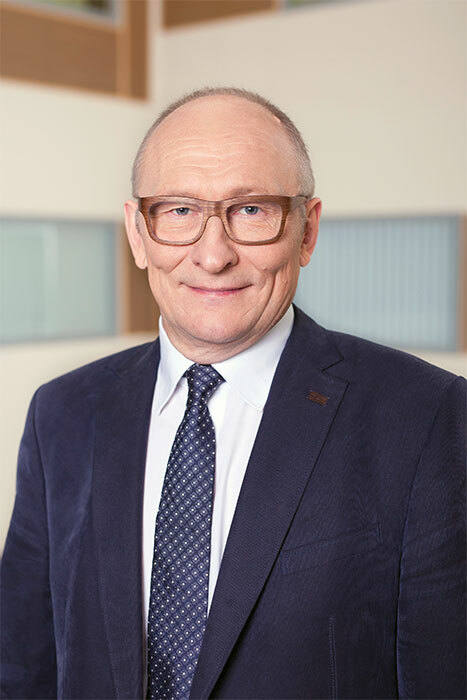 Prior to joining EIT RawMaterials, Dr Salmi worked as Research Professor at VTT Technological Research Centre of Finland and as CTO of Eero Paloheimo Ecocity Ltd.
Academician Jaak Aaviksoo was nominated as the Rector of Tallinn University of Technology in September 2015. Former roles have included being the Minister of Education and Research and the Minister of Defence of Estonia. He has also been elected twice as the Rector of Tartu University and serving as EUA Board member. Before becoming the Rector of Tartu University he was Professor of optics and spectroscopy at Tartu University heading the Institute of experimental physics. In 1994 he was elected to the Estonian Academy of Science. Rector Aaviksoo has worked in many foreign institutes as a guest professor: Novosibirsk Institute of Thermal Physics, the Max Planck Institute for Solid State Research in Stuttgart, Osaka University and Paris Diderot University. Rector Jaak Aaviksoo has been one of the leading figures in Estonian e-society development. 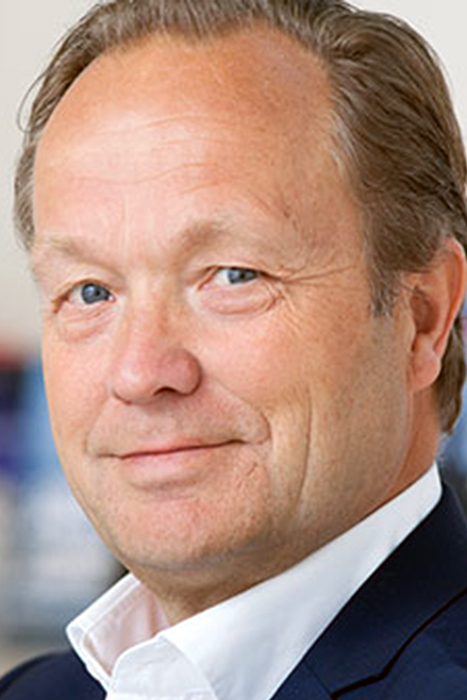 Head of learnT DTU – Centre for Digital Learning Technology. Has Been head of DTU Compute from 2010-2015. Is working on learning technology, learning analytics, evidence in learning, learning objects, e-learning, and student based learning. Likes to look into the exponential future, leadership, statistics, big data, and diversity. Is member of the IT advisory group set up by the Danish Minister of Education, and member of ATV – Danish Academy of Tecnical Sciences. Jurgita Siugzdiniene (born 1972) has 15 years of experience working in the area of public management reform, specifically focusing on strategic management, civil service reform, education management and governance effectiveness issues. She has an extensive experience working in leading positions in the central public sector institutions in Lithuania, international organizations and projects. Ms. Jurgita Siugzdiniene has six years’ hands on experience leading the main training agency for local governments in Lithuania – the Municipal Training Centre. She worked as a public administration and local governance Advisor in the Bratislava Regional Centre of United Nations Development Programme. She has broad consulting experience in different areas of public administration reform across the region, including Kosovo, Tajikistan, Turkmenistan, Afghanistan, Armenia, Bosnia and Herzegovina, Macedonia and others. 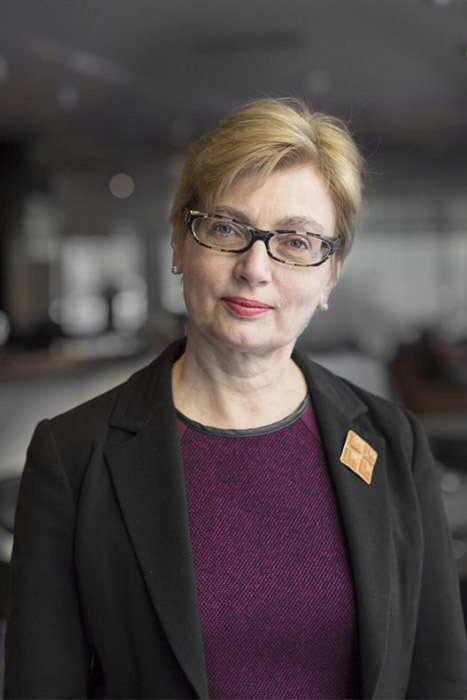 Starting from 2009 until 2012 she was serving the Prime Minister of Lithuania in the position of Head of Strategic Management Department and as First Vice Chancellor of the Prime Minister of Lithuania. She was coordinating the process of implementation of Government Priorities, development of national progress strategy “Lietuva 2030”, as well as an overall system of strategic planning and budgeting. She was Chairwoman of the Sunset Commission of the Government of Lithuania (the Public Management Improvement Commission). Since 2008, she holds a position of Associated Professor at Kaunas University of Technology Faculty of Social Sciences, Arts and Humanities, Department of Public Administration. Her main research and consulting areas are strategic management, civil service reform and governance effectiveness issues. In 2013 she was elected as Dean of the faculty of Faculty of Social Sciences, Arts and Humanities. 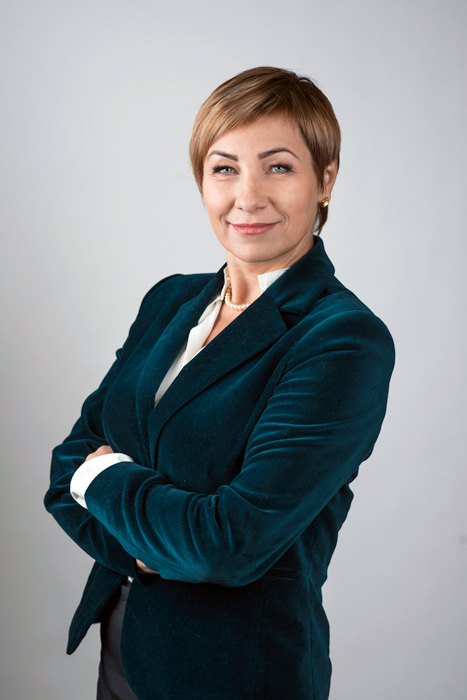 Since 21 September 2015 she holds a position of Vice Rector for Studies of Kaunas University of Technology. At the moment she is Rector Ad Interim of Kaunas University of Technology. 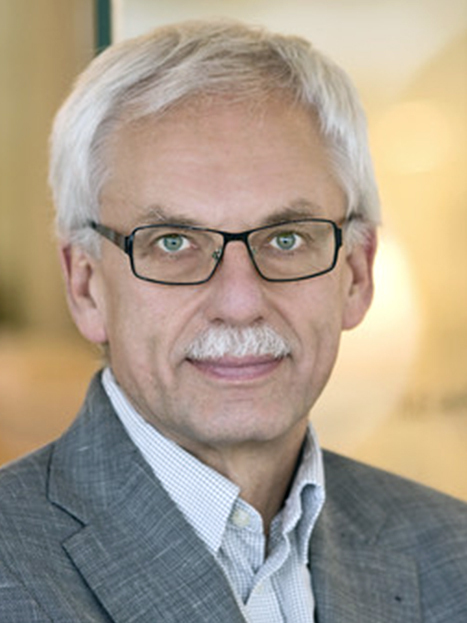 Sverker Holmgren has a part-time position at NordForsk as the Coordinator of Nordic research infrastructure cooperation and the Director of the Nordic eScience Globalisation Initiative (NeGI). Holmgren is a member of the European Strategy Forum for Research Infrastructure (ESFRI) Working Group on implementation of research infrastructures. During 2013-2016, he was the chair of the European e-Infrastructure Reflection Group (e-IRG), formed to provide advice on European ICT infrastructure for research. Holmgren is also a Professor in Scientific Computing at Uppsala University, Sweden, where he is the head of the Computational Science research program. Earlier assignments include being appointed as the Director for the Swedish National Infrastructure for Computing (SNIC) for six years and being elected as the Dean of Mathematics and Computer Science at Uppsala University, also for six years. Niels-Henrik von Holstein-Rathlou, Professor, MD, DMSc, is a Chief Scientific Officer at Novo Nordisk Foundation since 2015. As Head of Open Competition Grants Niels-Henrik von Holstein-Rathlou is responsible for the Foundation’s grants awarded through yearly open calls as well as the Foundation’s prizes. Niels-Henrik comes from a position as Head of Department at Department of Biomedical Sciences at University of Copenhagen with 300 employees referring to him. Through this position which he has held for 9 years he has gained significant experience in management and administration. Niels-Henrik is also a highly respected physiologist. He has been a professor of kidney physiology at the University of Copenhagen since 1994 and his research interests include: cardiovascular renal physiology; regulation of the micro circulation; the gap junction function in the heart and blood vessels; mathematic modelling of physiological systems. In addition Niels-Henrik has significant experience with research evaluation from both university research boards, private national foundations including many years as a member of the Novo Nordisk Foundation’s Committee on Medical and Natural Sciences Research as well as from international public research foundations. 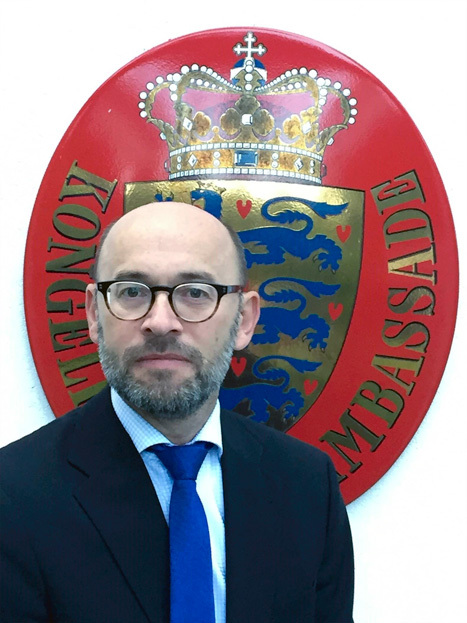 In his professional career, Hans Brask has worked mainly with European and regional affairs before becoming Ambassador of Denmark to Latvia in 2015. His positions include postings at Danish diplomatic missions in Brussels 1992-1995 and in Paris 2001-2005 as well as at the Foreign Ministry in Copenhagen (2005-2007). Baltic Sea Region affairs were part of his career during short-term posting to Tallinn (1995-1996) and Riga (1996-1997), at the Foreign Ministry in Copenhagen (1997-2001) and as well as Director for the regional think-tank Baltic Development Forum (2007-2014) in Copenhagen. Hans Brask has a degree from University of Aarhus (Political Science), Denmark and University of Essex (History/Philosophy), UK. His married and has two girls. Solid experience in research, project management and Science and Technology policy. Background on research in international relations and S&T Policy and international professional experience in Europe and Latin America (FIESP – Federation of Industries of the State of São Paulo, Brazil). Ricardo managed a research center during the implementation of FP6 and was National Contact Point for the 7th EU FP, dedicated to the demanding task of working with both regional authorities and research organizations to foster their strategic participation in the capacitation calls at EU level. He was invited to kick-start and coordinate the “Strategic Projects and International Relations Team” at the National Agency for the Promotion of Scientific Culture – Ciência Viva. Ricardo coordinated the development of the Portuguese National Roadmap of Research Infrastructures at FCT (Portuguese National Research Council) as well as its Implementation Committee. He has been National Delegate at the H2020 Research Infrastructures priority and to the European Strategy Forum on Research Infrastructures (ESFRI). He was chair of the ESFRI Strategy Working Group on Energy Issues for three years, having led the European sectoral landscape mapping and analysis exercise as well as the evaluation of the applicant Energy Research Infrastructures to the ESFRI Roadmap. Was the elected Chair of the Implementation Board of the European Research Infrastructure EMBRC (European Marine Biology Resource Centre), Vice-Chair of the Research Infrastructure EPOS – European Plate Observing System and Chair of the Science Europe Working Group on Research Infrastructures until he took up his mission as Chief of Staff of the Secretary of State for Science, Technology and Higher Education of the XXI Constitutional Government of Portugal. In the innovation field, Ricardo was responsible for preparing the implementation of the Technologic Infrastructures Programme, under close articulation with the Portuguese Minister of Economy and responsible for overseeing International Programmes such as EUREKA, at the National Innovation Agency. He is now the Senior Advisor for Research & Innovation of CESAER, an European Association of 51 leading doctorate granting universities of Science & Technology, spread across 26 countries. This year Riga Technical University (RTU) has the honour to welcome BALTECH NORDTEK conference titled Changes in Globalisation-Challenges and possibilities for Nordic and Baltic higher education and Research policy. This conference will concentrate on comprehensive subject such as lifelong learning, digitalization of university processes and infrastructure, collaboration and division of work, infrastructure-research and test facilities at universities, municipalities and industry, borderless collaboration and division of work, funding for infrastructure. RTU is hosting this conference in order to support and promote the network of cooperation between technical universities of Northern countries and Baltic States, and it is an excellent possibility to widen and develop the international partner scope of RTU. In addition, we are extremely proud that we have a possibility to welcome this conference exactly in 2018, when Latvia celebrates its centenary. This year many significant events take place in our country, and this conference is among them. RTU is a modern internationally recognized university. It is the only polytechnic university in Latvia and the largest university in the country and we are focused on becoming a third generation university that not only provides high quality education, but also conducts advanced research and ensures innovation and technology transfer. Northern countries are always mentioned as the good example; the direction to which tend to. Considering the fact that one of RTU goals is the excellence in study and science, RTU can learn a lot from colleagues in best Northern technical universities. The cooperation with Northern countries is crucial for us, because it promotes the increase of common scientific potential, adoption of good practice, as well as strengthens Northern Europe positions in the field of world science and technologies. Already today RTU has a successful cooperation with NORDTEK technical university network and with each university individually within this network, however the integration of two organizations NORDTEK and BALTECH means a wider cooperation network popularity, wider possibilities for academic and scientific personnel, as well as for students. Let us all make the best of this conference in June 2018! On behalf of the NORDTEK Board and the member universities, I am honored to welcome you to the 46th NORDTEK conference. As our network grows older, the wider becomes our representation. Therefore the Conference of the year 2018 is arranged as a joint event between the Baltic and Nordic technical universities. … important than ever, providing possible solutions for the competitiveness of Northern Europe in a global context. More effective resource management and efficiency in areas of higher education reasearch, digitalization and successful management play crucial roles in order for us to succeed. 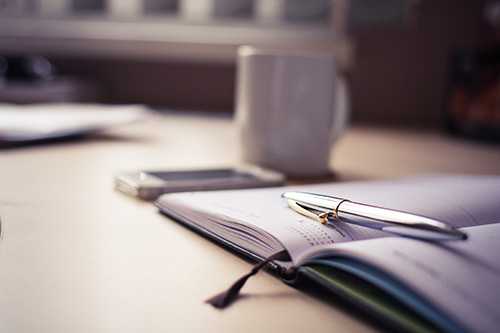 Life-long learning is one of the approaches to improve the conditions in the current labour market, nevertheless, it also brings a need to discuss thoroughly these questions. The 46th NORDTEK conference provides possible solutions for Northern Europe to become more sustainable and competitive in the global context and a think tank for scientists, employees, students and the academia at large. Hope to see you in Riga in June 2018!